 Varmond School leaves its mark on the learners and prepares them as global citizens, with the best competencies to overcome the challenges of the 21st Century. 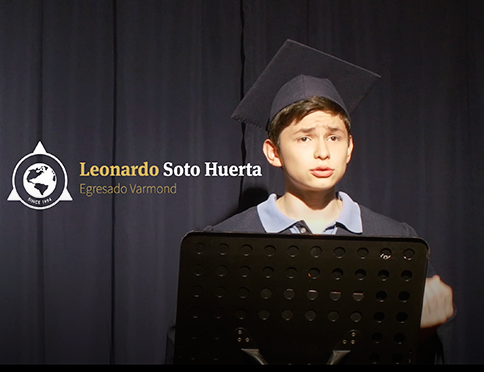 He is Leonardo Soto, a proud former learner from Varmond School. 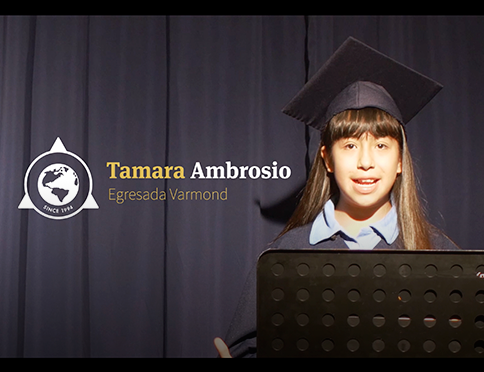 For Tamara, the experiences lived in Elementary School are incredible. 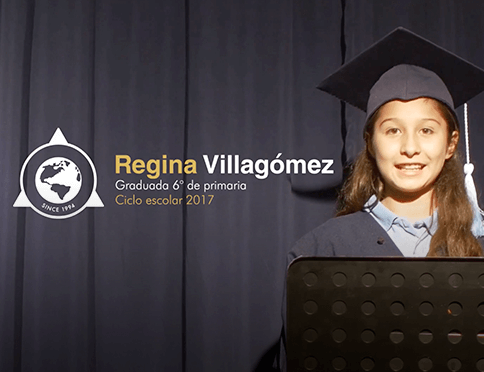 Regina knows that what comes in Middle School will be wonderful.